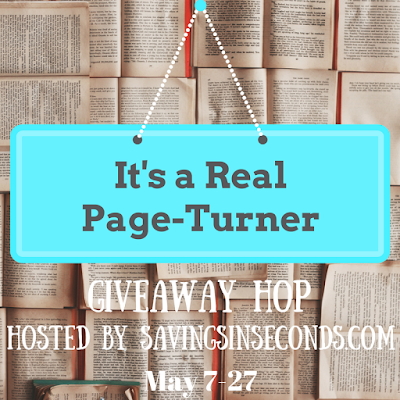 Thanks for visiting my blog's It's A Real Page-Turner giveaway hop! 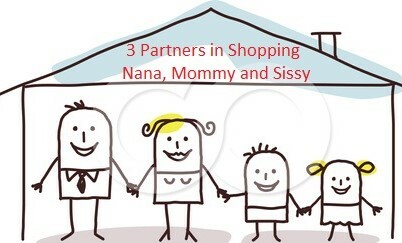 This event is hosted by Savings in Seconds. 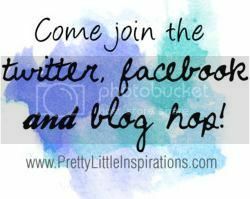 Each participating blogger has a book you'll want to tuck in your beach bag, suitcase, or hammock this summer. 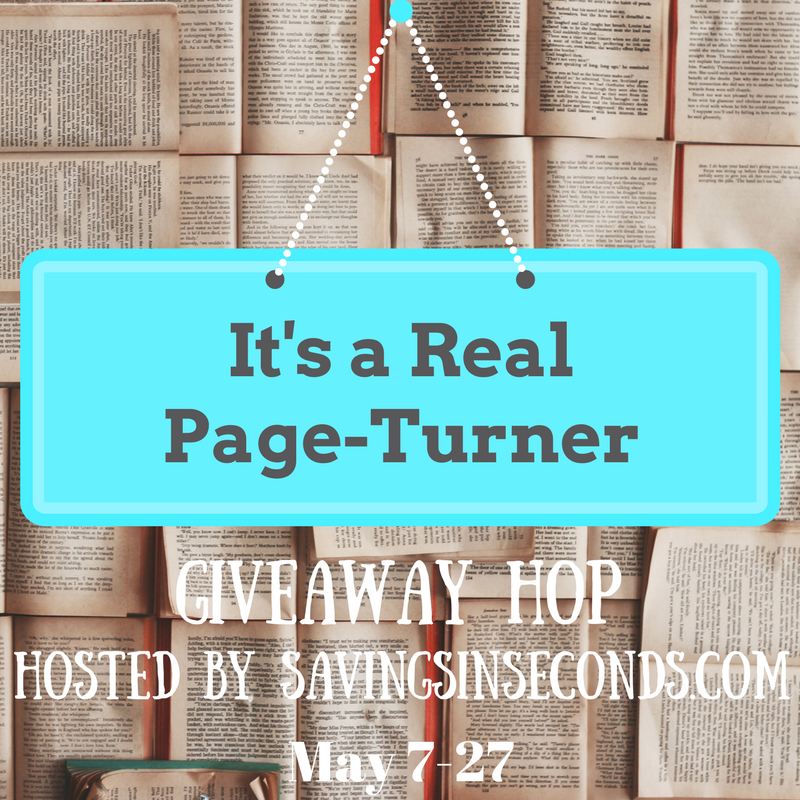 The giveaways end 5/27/18 -- enter now! We are giving away 2 books to a lucky reader, to read by the beach.